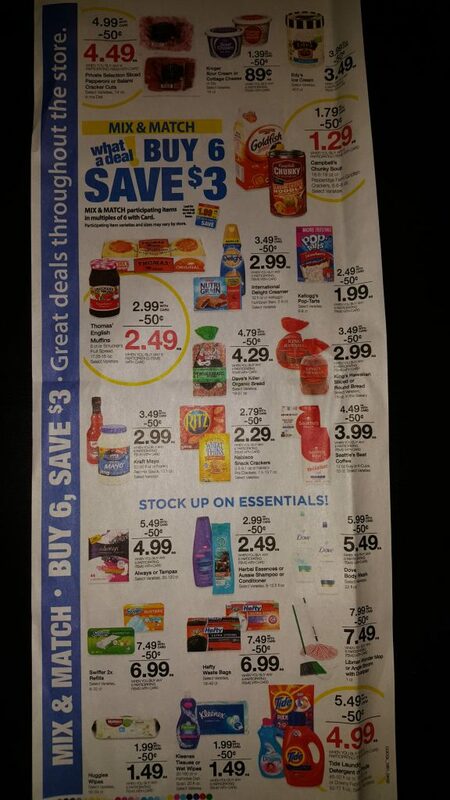 Here is an Early Ad Scan Preview for the Midwest Region. 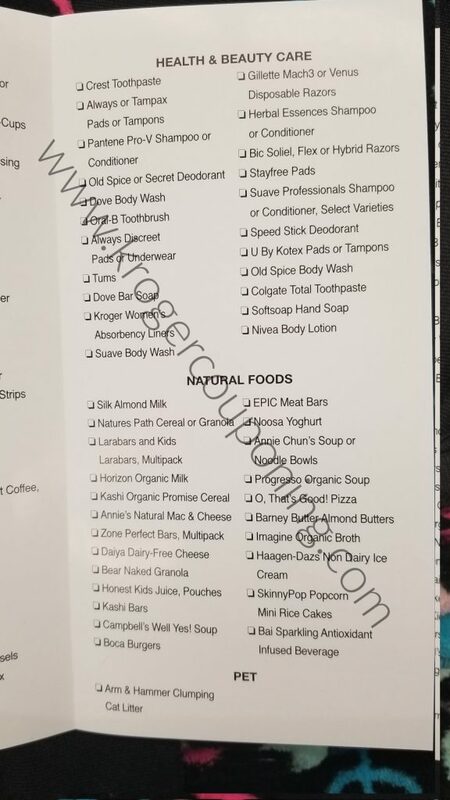 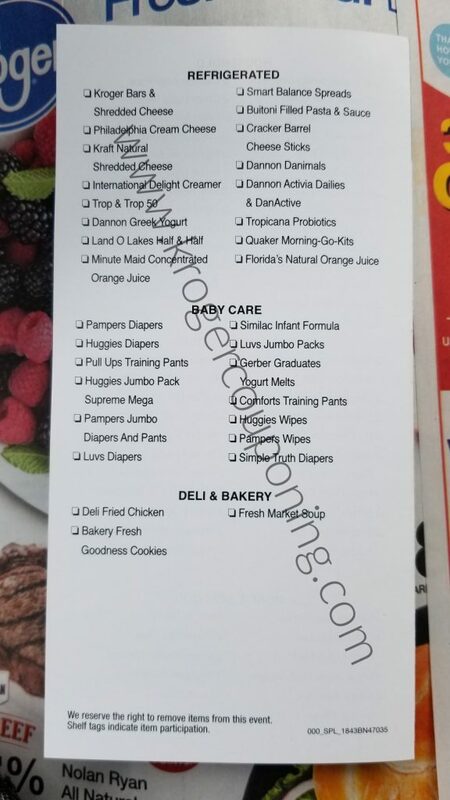 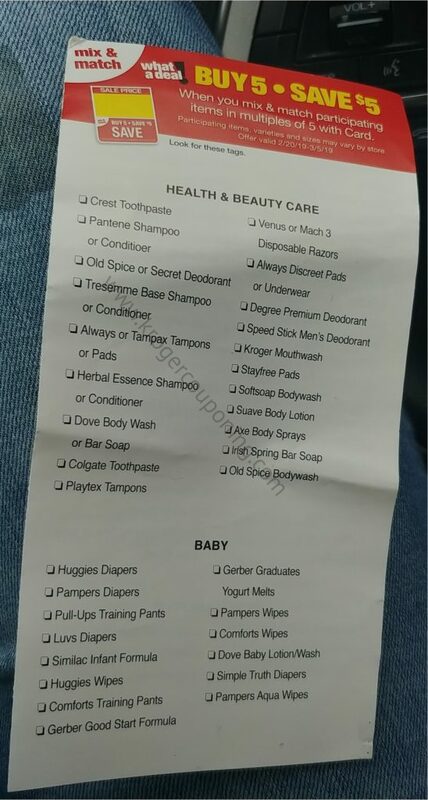 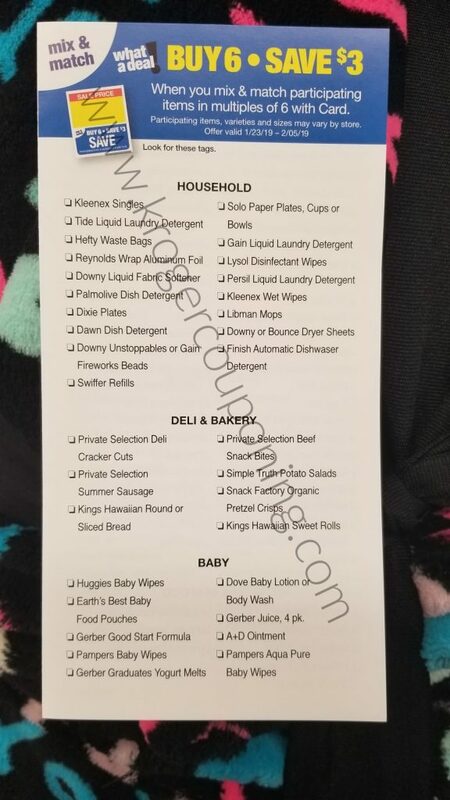 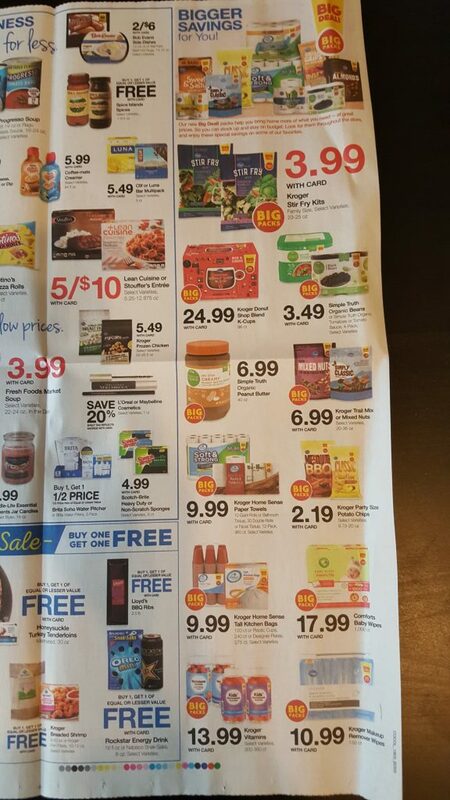 The dates for this ad scan is April 3rd – 9th 2019. 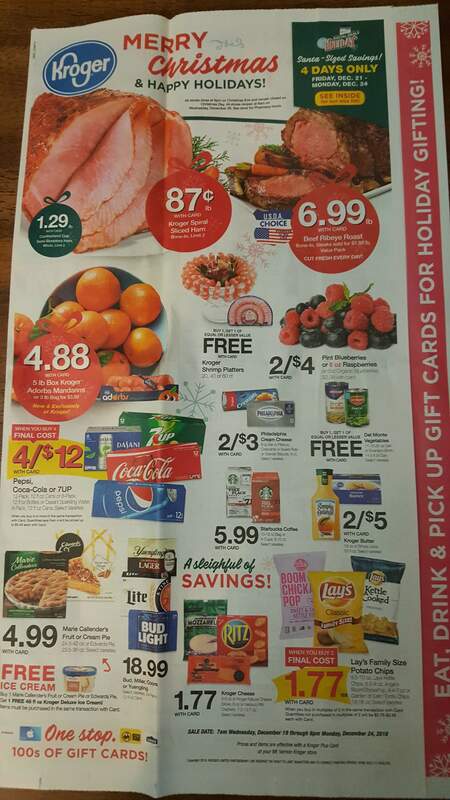 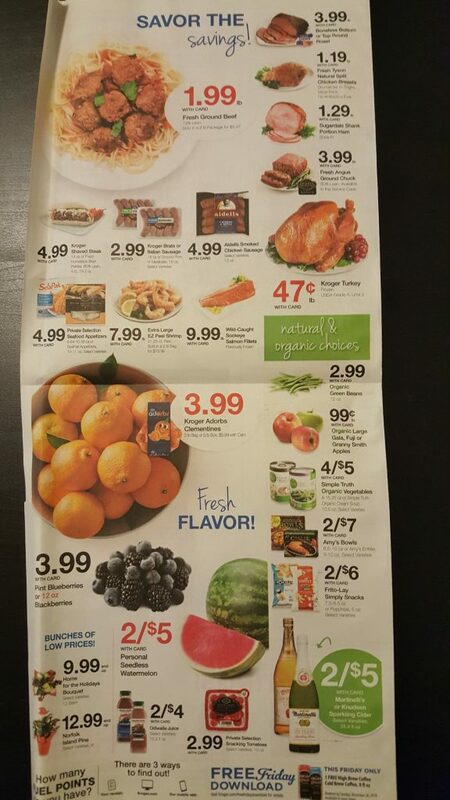 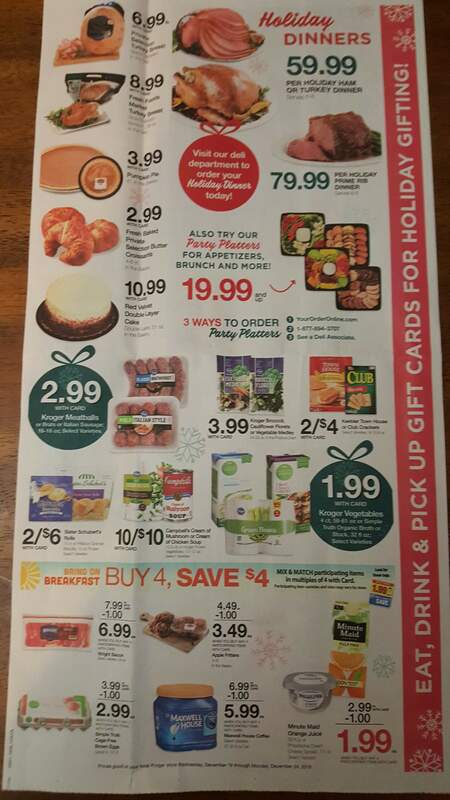 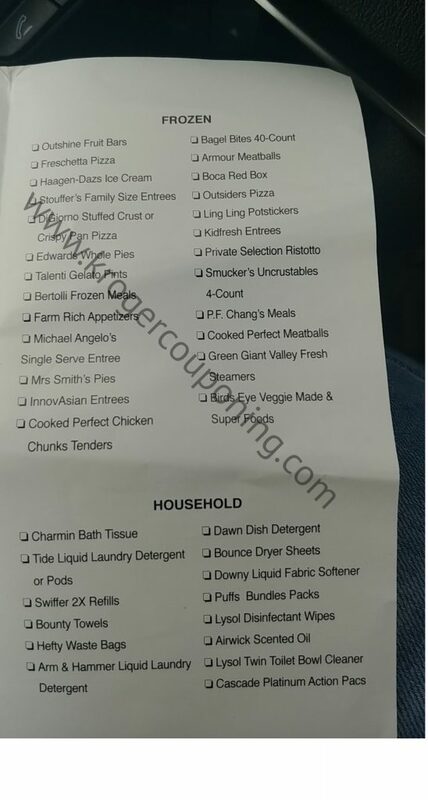 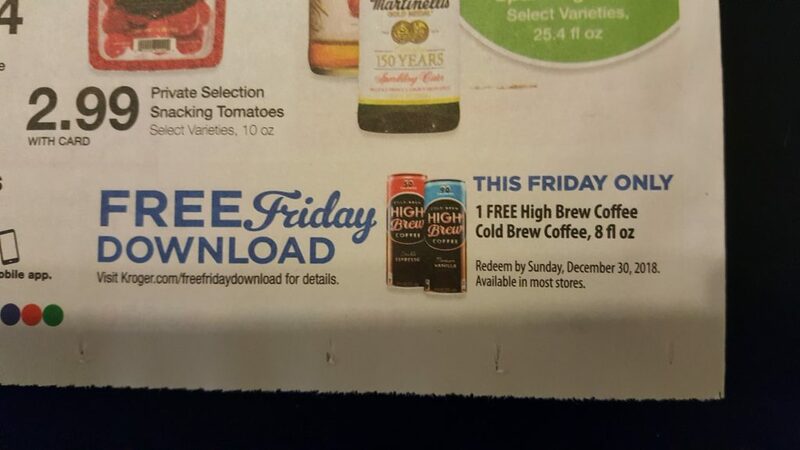 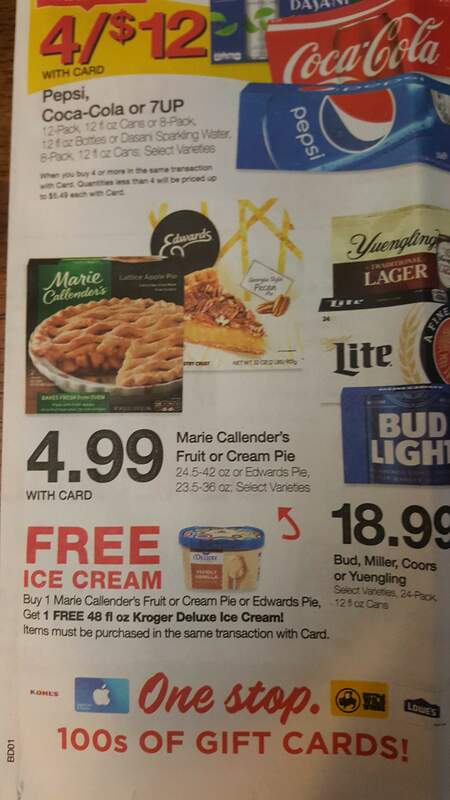 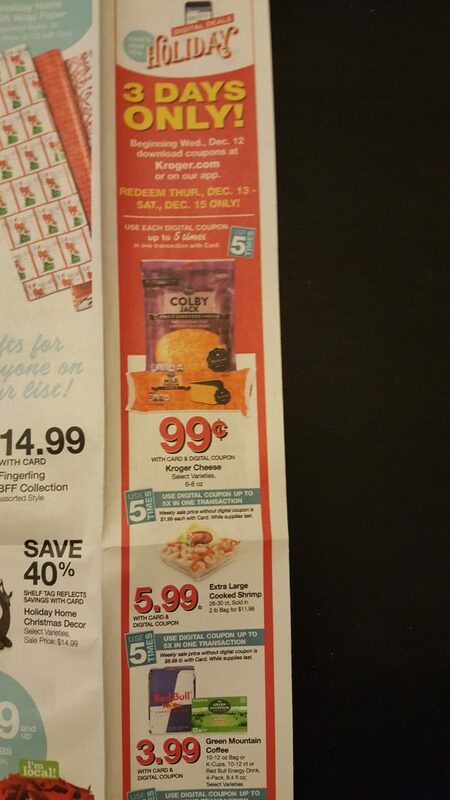 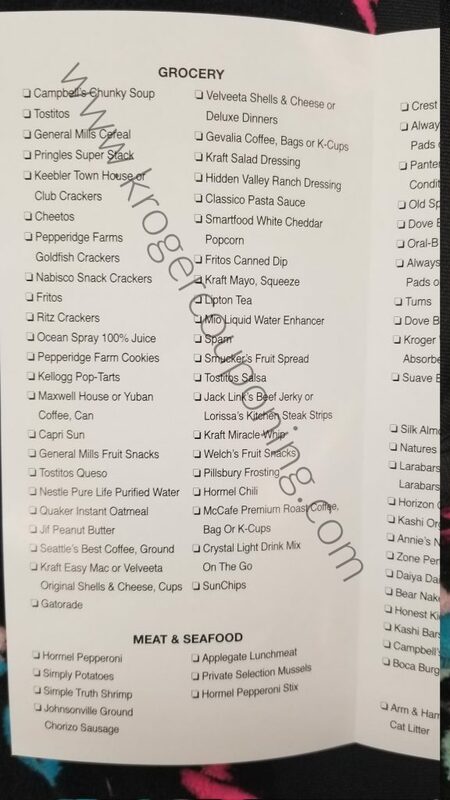 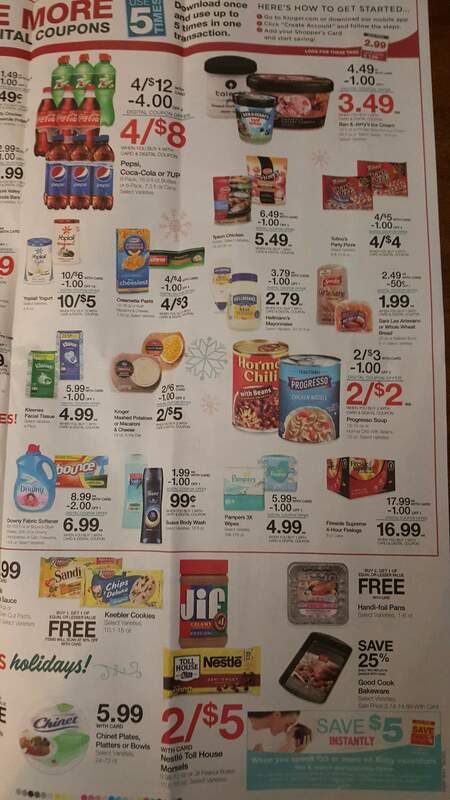 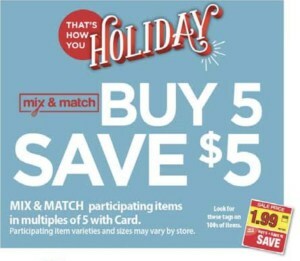 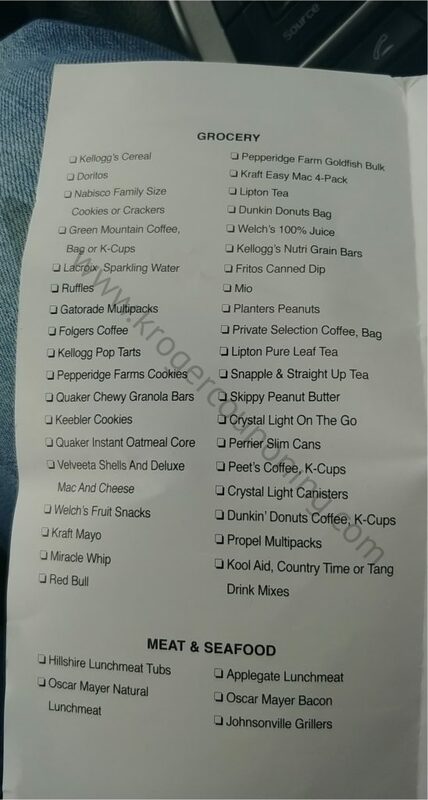 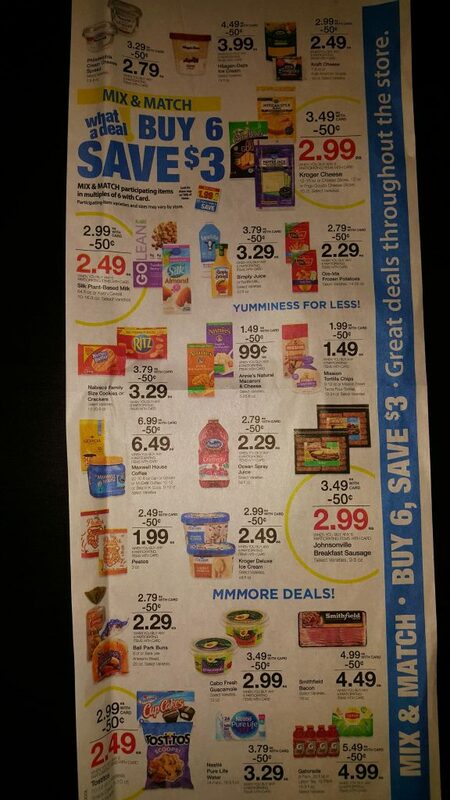 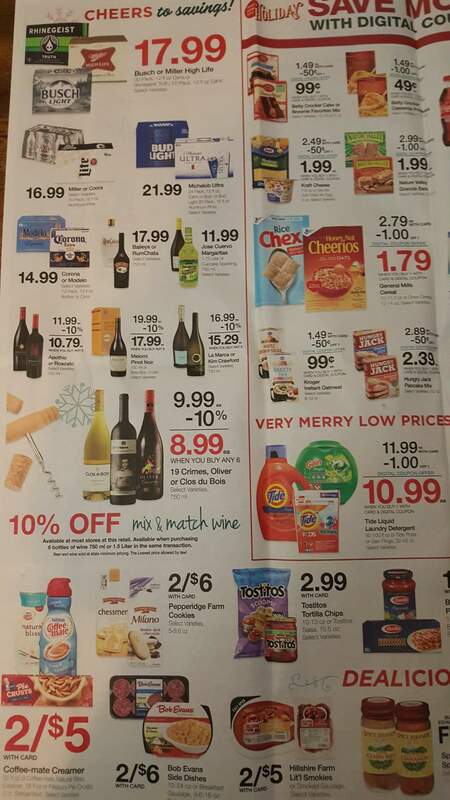 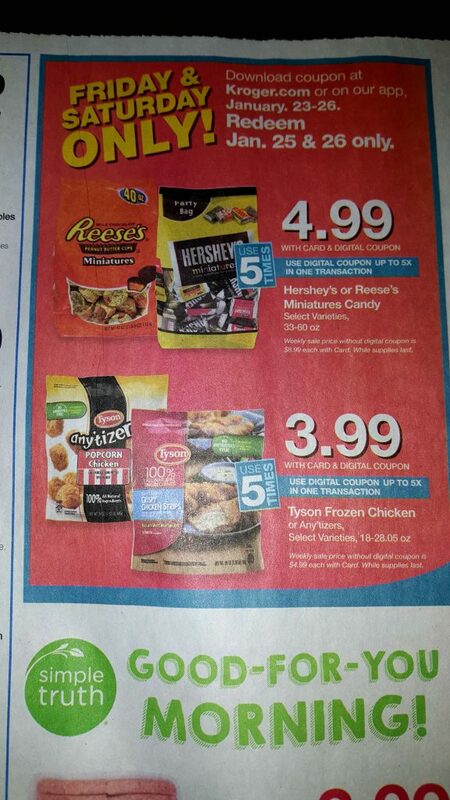 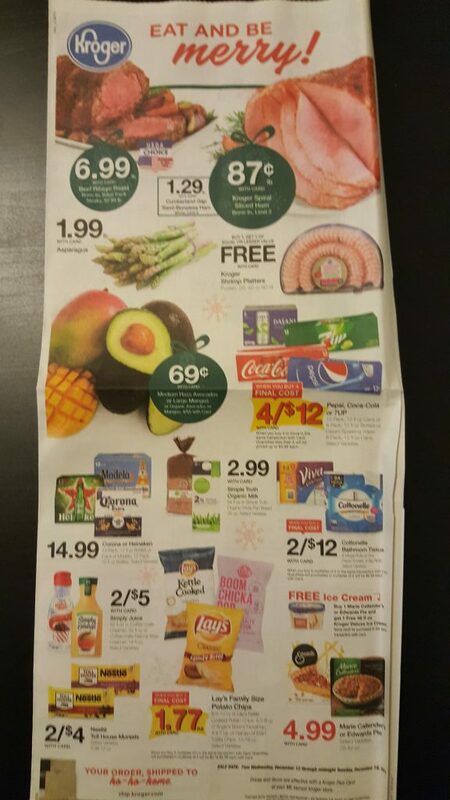 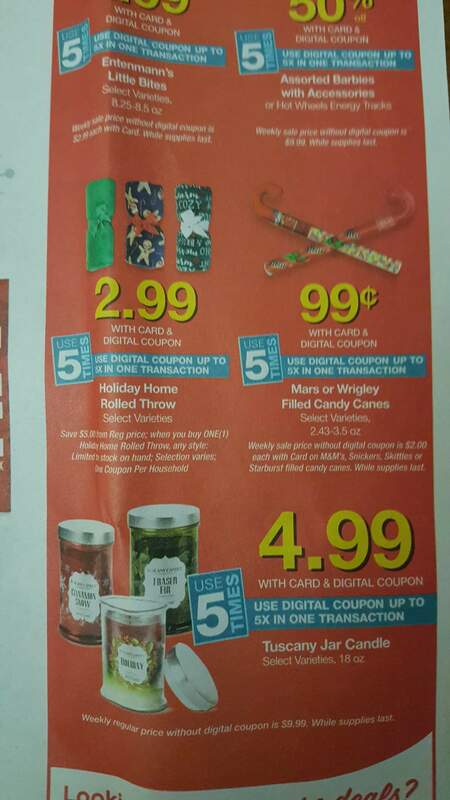 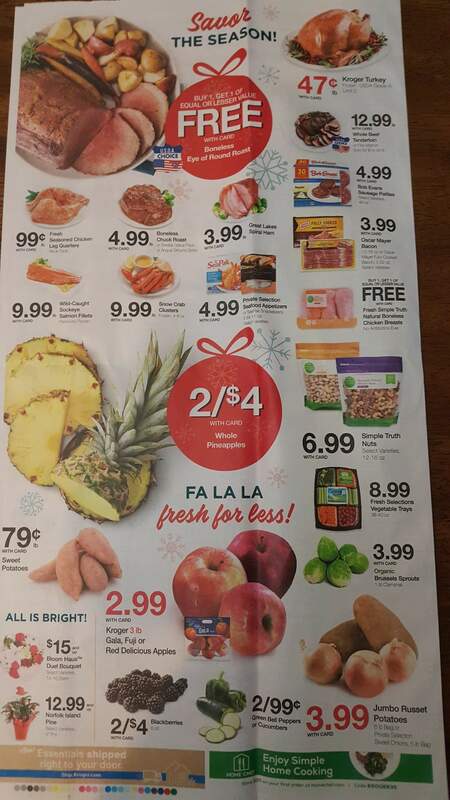 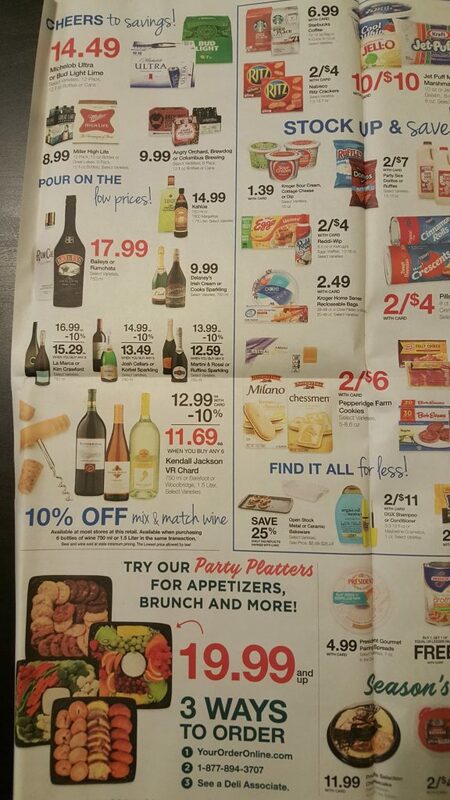 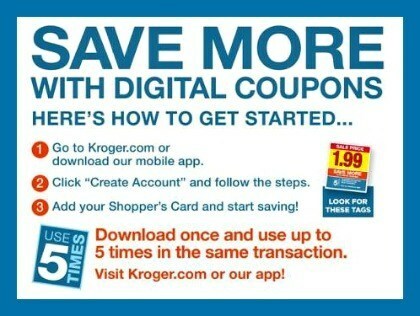 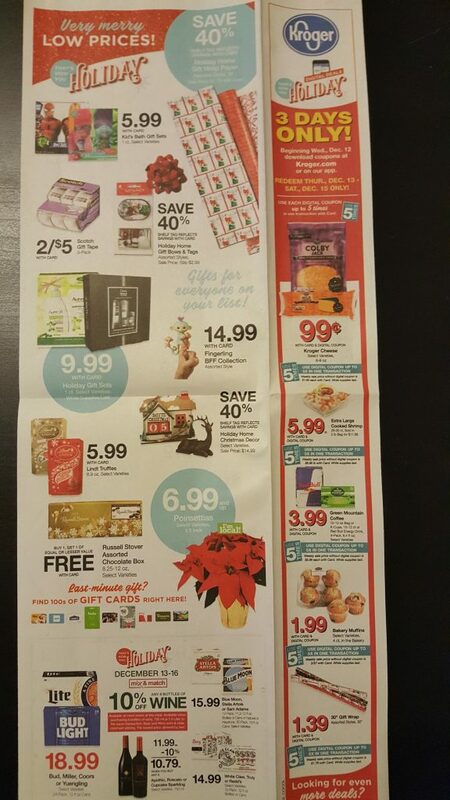 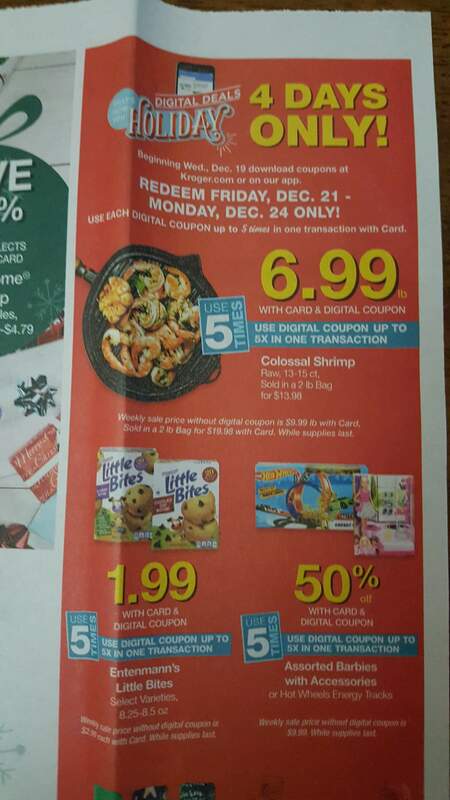 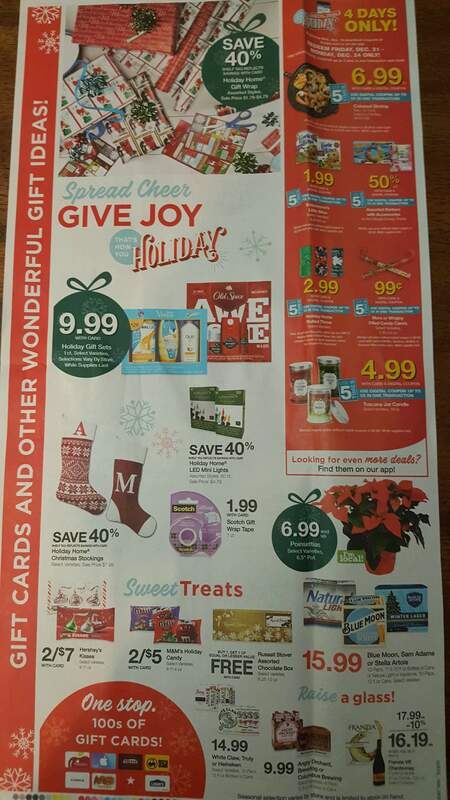 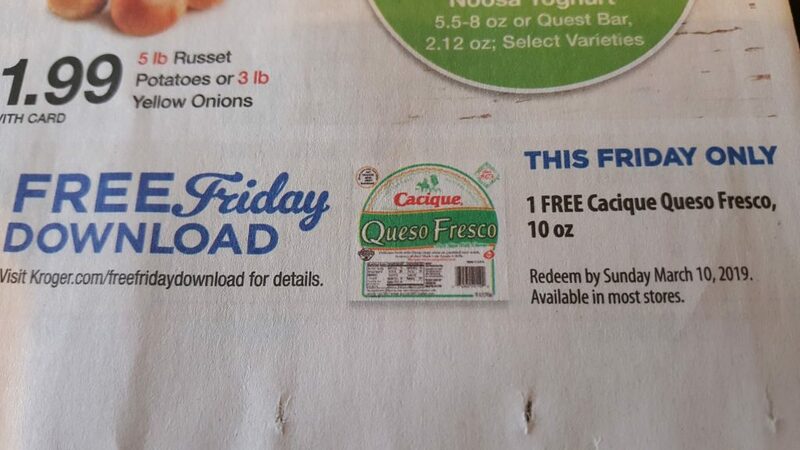 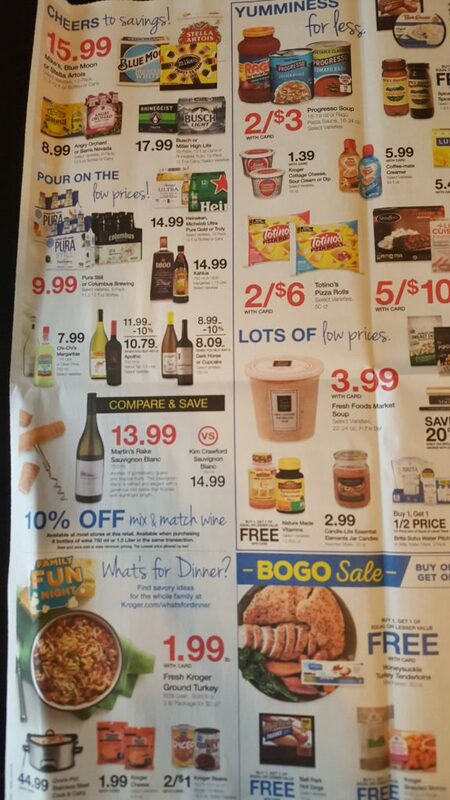 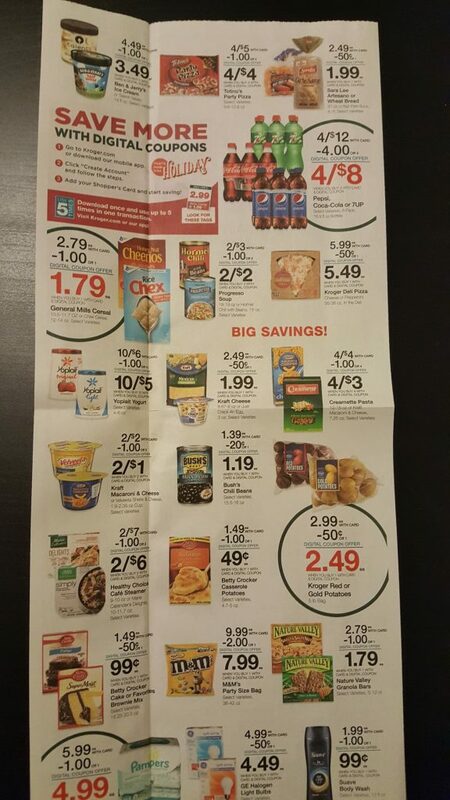 Here is a list of all the advertised deals starting tomorrow at Kroger. 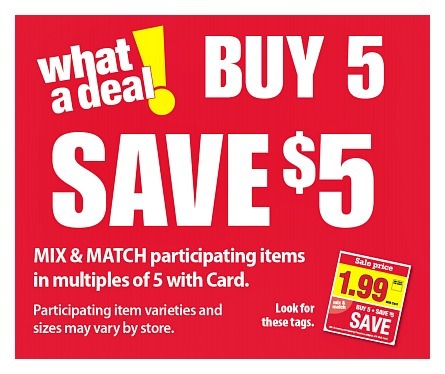 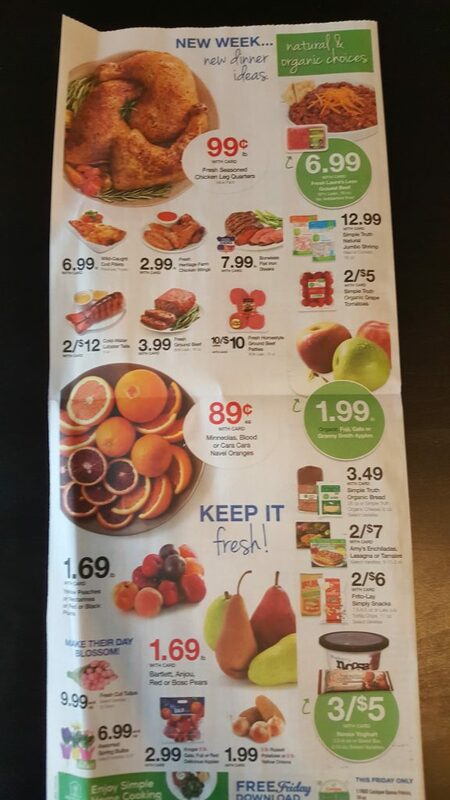 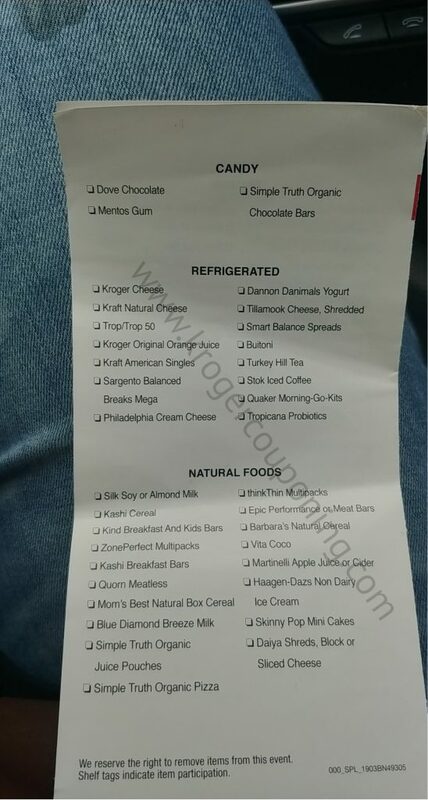 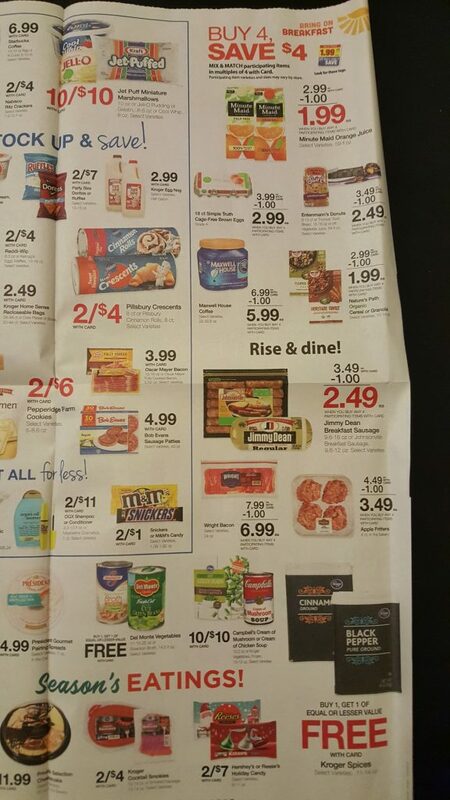 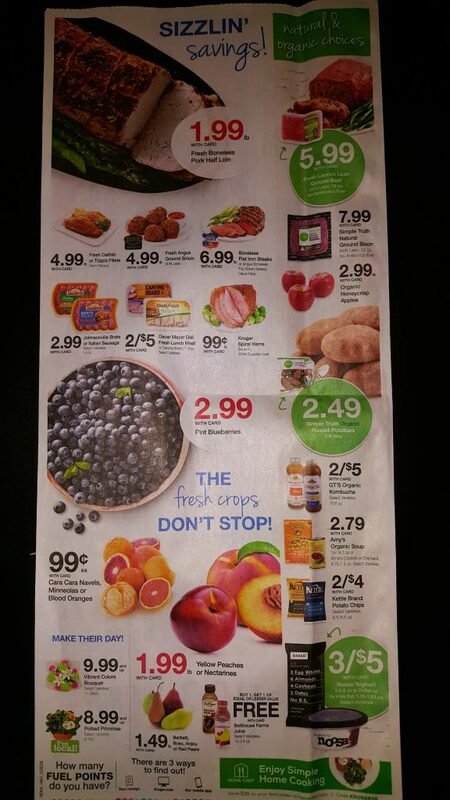 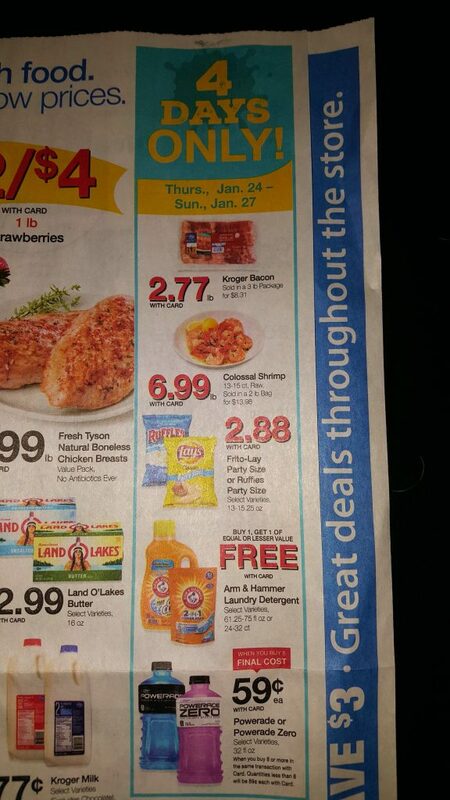 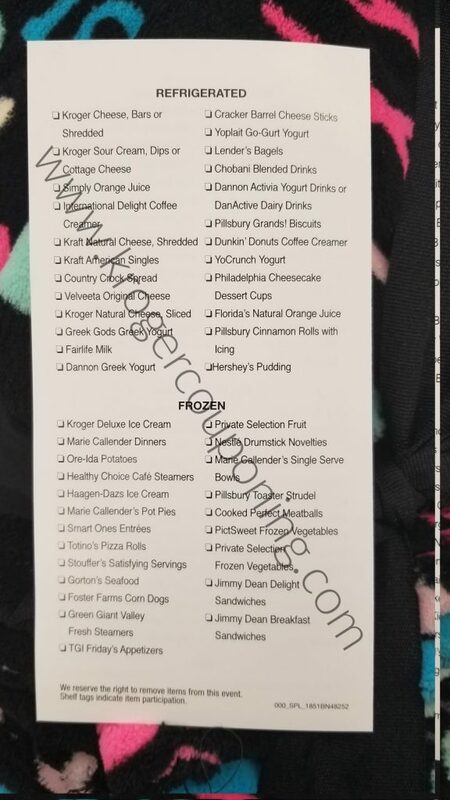 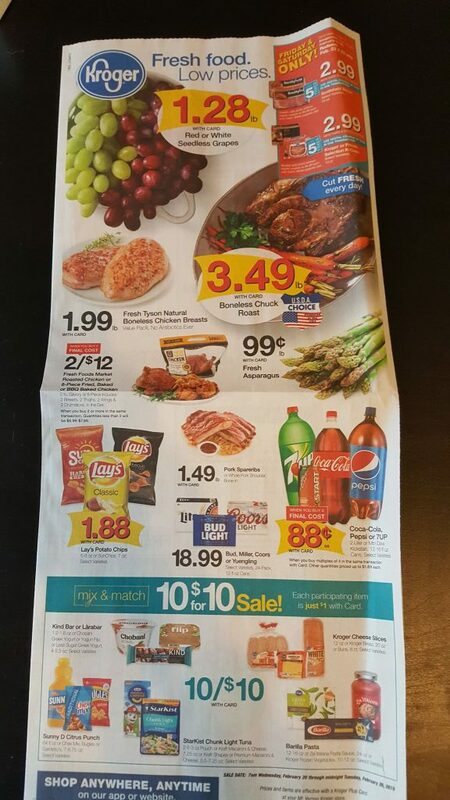 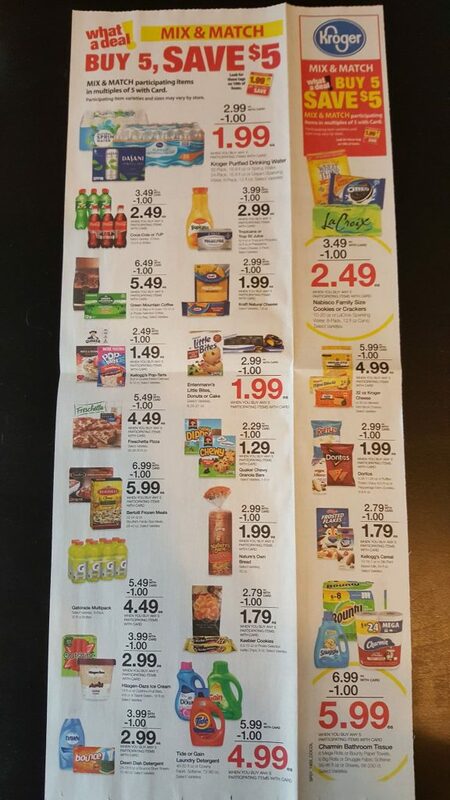 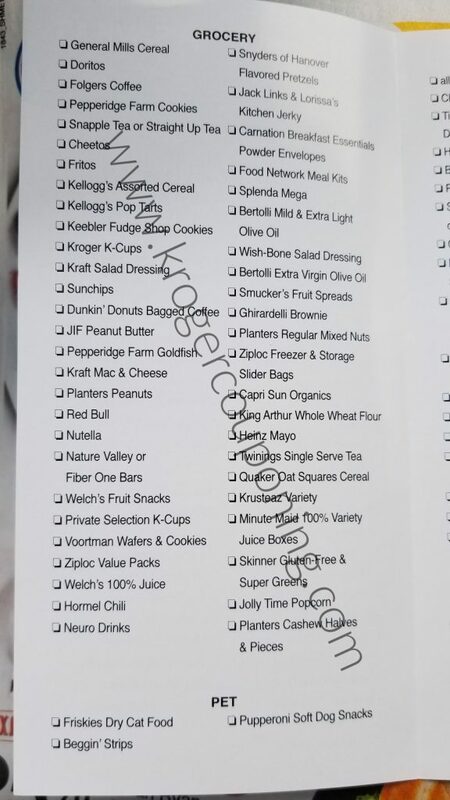 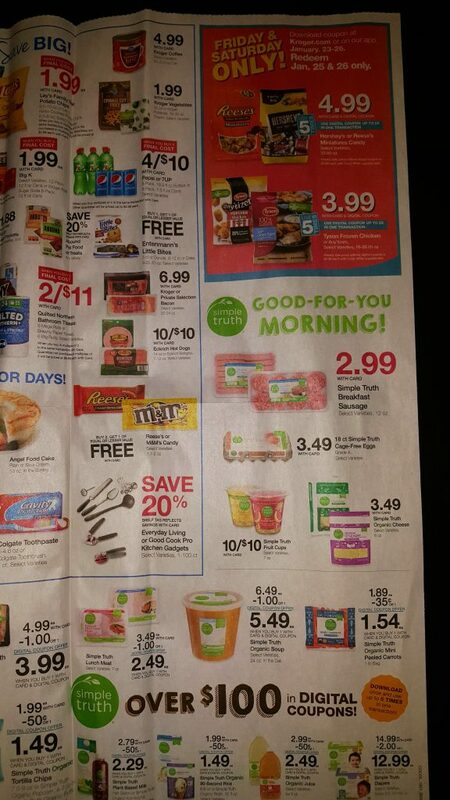 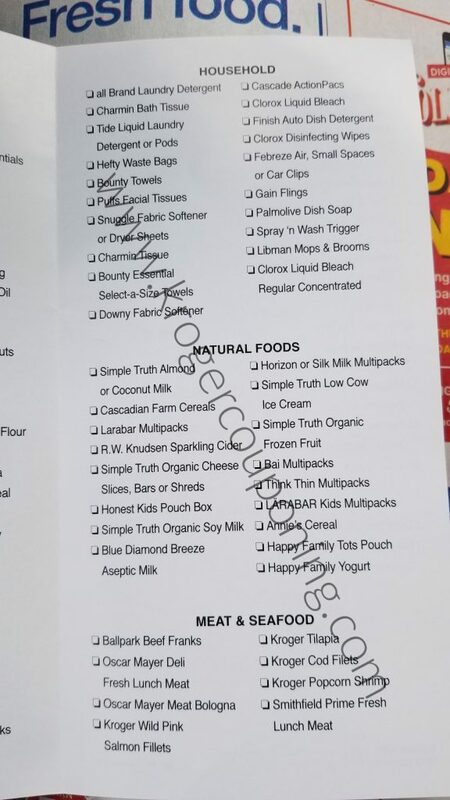 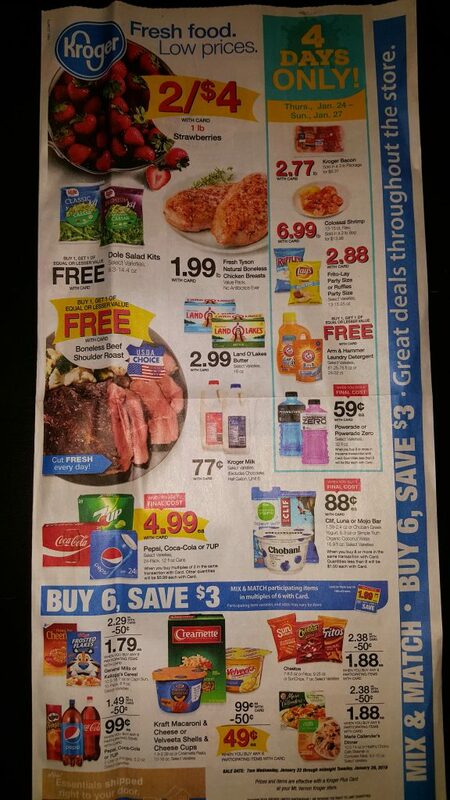 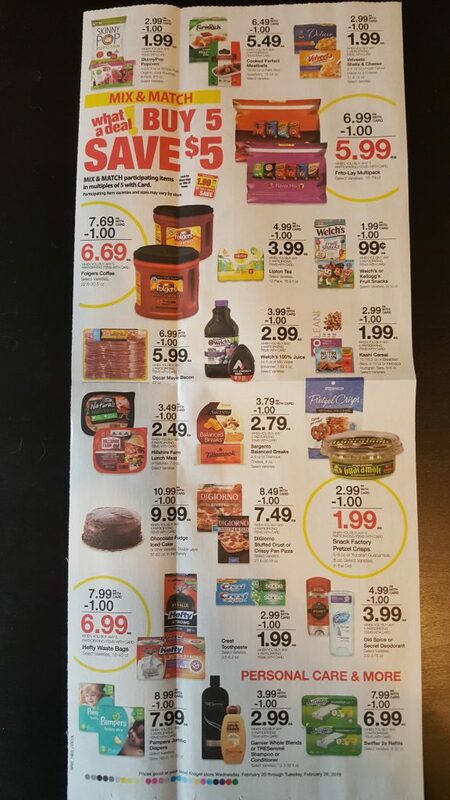 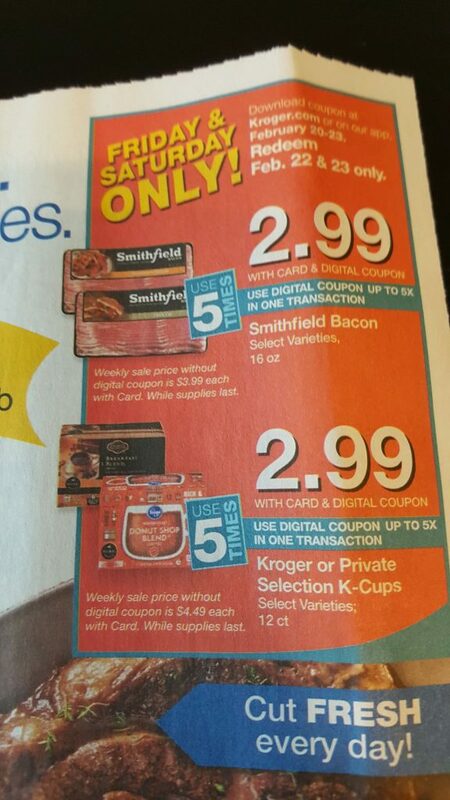 Here is a list of all the advertised deals at Kroger this week. 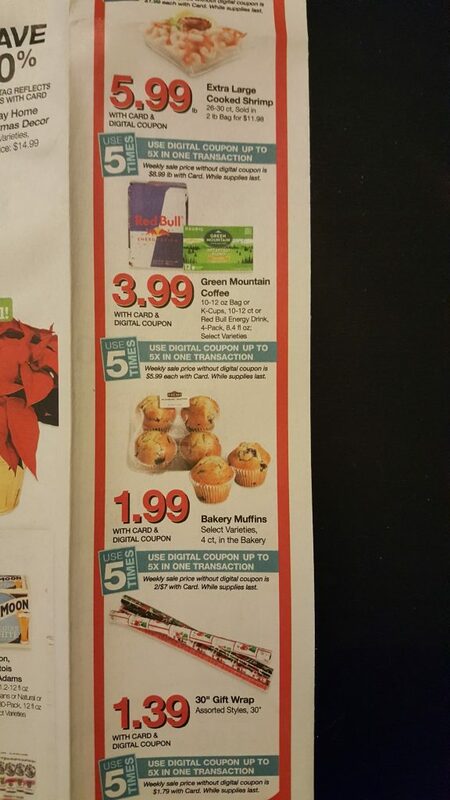 Huge thanks to Melissa for sending this to me. 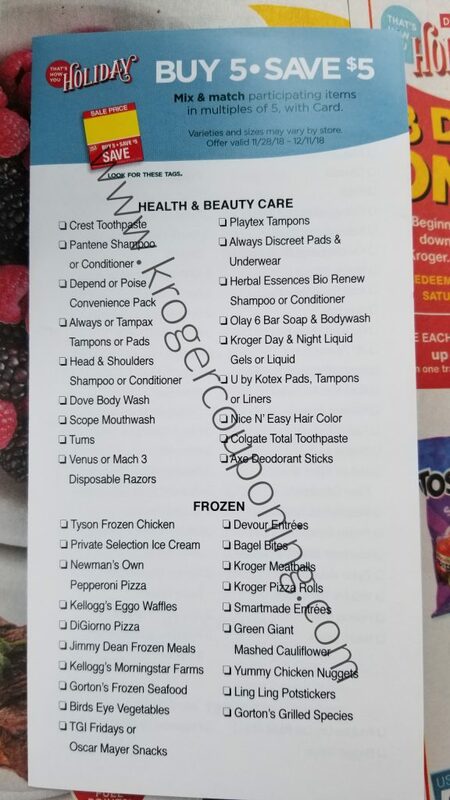 Huge Thanks to Melissa for the ad scan!